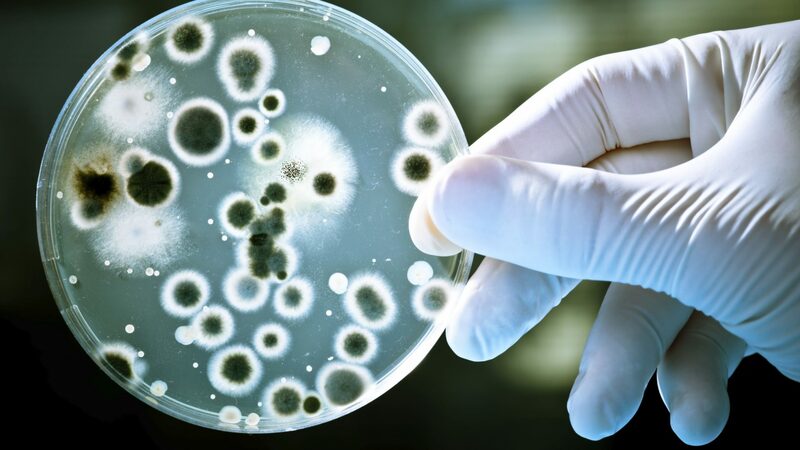 Pharmotech SA focuses its Research and Development (R&D) in the phytopharma and medical device world, especially on cannabinoids and on their possible antibacterial and ani-inflammaoy applications. We have the best and vastest laboratory just around us: Nature. It is fascinating for us to re-discover its secrets. Switzerland is a country with several positive facets, being one of them its topnotch worldwide recognized Universities and laboratories. For this reason Pharmotech SA is conducting its R&D in collaboration with Swiss Universities, Swiss laboratories and other Swiss institutions. During our last R&D protocols we confirmed some of CBD’s already suspected pharmacological properties and we have additionally found a totally new one. This discovery will certainly help elevate the quality of life of millions of people world wide. Pharmotech SA is conducting its R&D with the main target being the creation of a number of natural CBD based drugs and others. To translate scientific discoveries from the lab bench to the clinic, Pharmotech SA will use proof-of-concept clinical trials to obtain clinical data (small scale studies used to get an early read on a drug’s safety and effectiveness) to help find and advance the most promising drug candidates. These proof-of-concept studies often focus on treating well-defined disease. 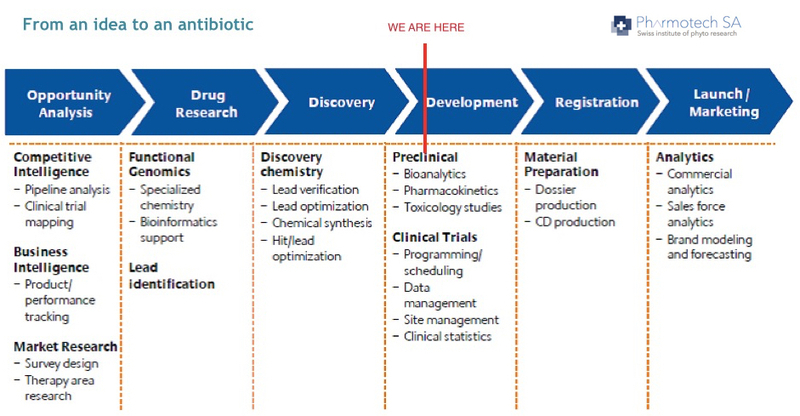 Pharmotech SA in 2018, as in the previous years, continues its R&D program and will begin its pre-clinical trials soon. The subjects of the studies are reserved. If you have further questions about Pharmotech SA or on any of our products, please do not hesitate in contacting us directly at info@pharmotech.ch.